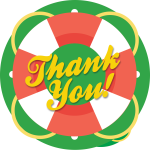 This time of year, we like to acknowledge the importance of our front-line and behind-the-scenes employees. During Life Insurance Examiner Appreciation Week (last week of August) and Life Insurance Awareness Month in September we want to highlight some of our employees who have “saved the day” for applicants and clients. 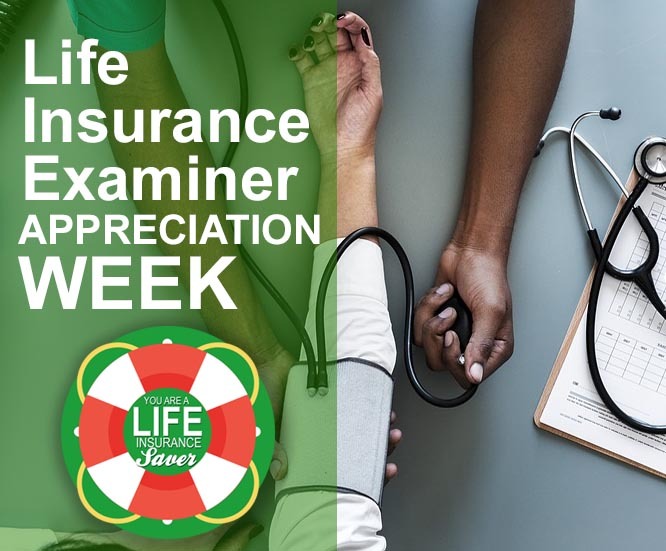 These “Life Insurance Savers” regularly take the extra steps to provide superior customer service. These ladies go above and beyond constantly for our applicants. I believe our business has grown because of the relationships they have built. Jennifer treats all applicants with kindness and compassion, and her applicant feedback has always been very positive. Kathy is a retired registered nurse who enjoys the interaction that she gets with our applicants. She uses her years of experience with phlebotomy collections to help with difficult draws when needed. 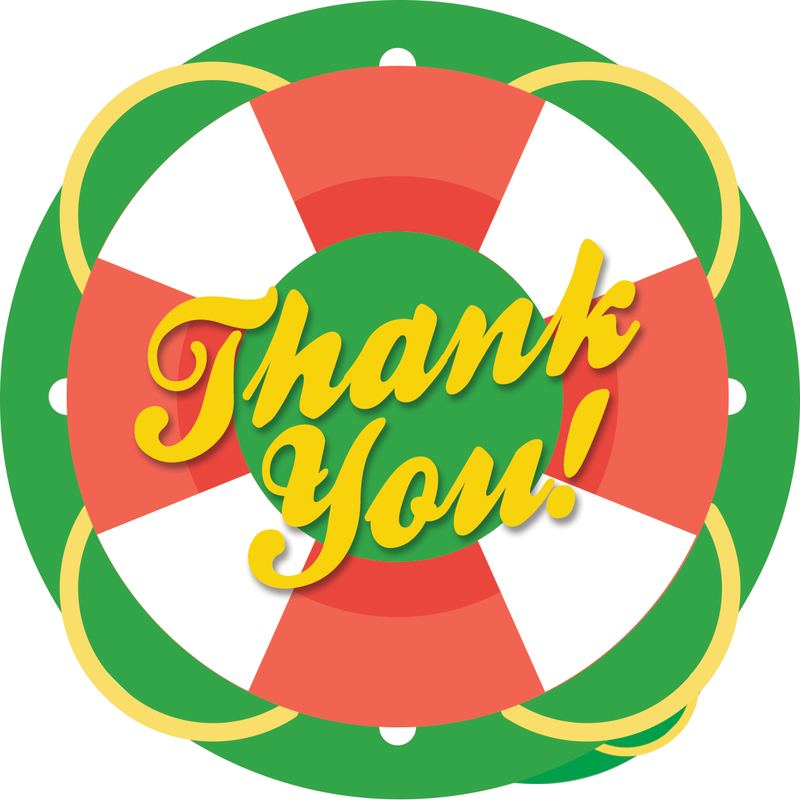 Thank you again to these examiners for being “Life Insurance Savers” and going above and beyond for applicants and clients. Because of these vital employees more individuals completed the important step of protecting their families with life insurance.